HP Folio 13-1020us Ultrabook is just 0.7-inch at its thickest point. 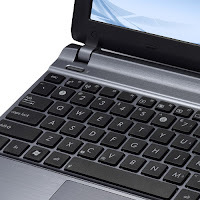 This HP Ultrabook is powered by Intel Core i5-2467 (1.60 GHz with Turbo Boost up to 2.30 GHz, 3 MB L3 cache). The 13-inch HP BrightView LED display display comes with HD resolution. 4 GB DDR3 memory is installed on this ultrabook laptop. Unfortunately, it can't be upgraded because Folio 13-1020us only has one memory slot. 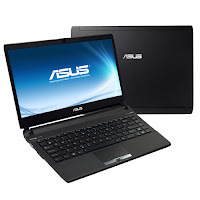 Other specs include 128 GB SSD, integrated 10/100/1000 Gigabit Ethernet LAN, 802.11 b/g/n WLAN, Bluetooth, Dolby Advanced Audio, one USB 2.0 port, one SuperSpeed USB 3.0 port, RJ-45 (LAN), HDMI, headphone-out / microphone-in combo, card reader, HP TrueVision HD webcam, and 6-cell 59WHr Lithium-Ion battery. SuperMulti DVD Burner is sold separately. HP 2000-410us features a 15.6-inch HP BrightView LED display which supports 720p content. With Intel HD graphics card, this laptop provides up to 1696 MB total graphics memory. 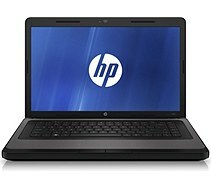 HP 2000-410us comes with 4 GB DDR3 system memory which upgradeable up to 8 GB. The storage capacity is 500 GB. 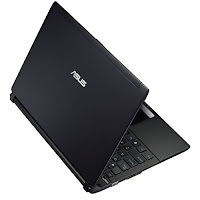 For connectivty it's equipped with 10/100 BASE-T Ethernet LAN, Bluetooth, and 802.11b/g/n wireless LAN. This HP notebook PC is equipped with 6-cell 47 WHr Lithium-Ion battery, HP webcam, card reader, three USB 2.0 ports, RJ-45 (LAN), VGA (15-pin), microphone-in, headphone-out, Altec Lansing Speakers, and SuperMulti DVD Burner. 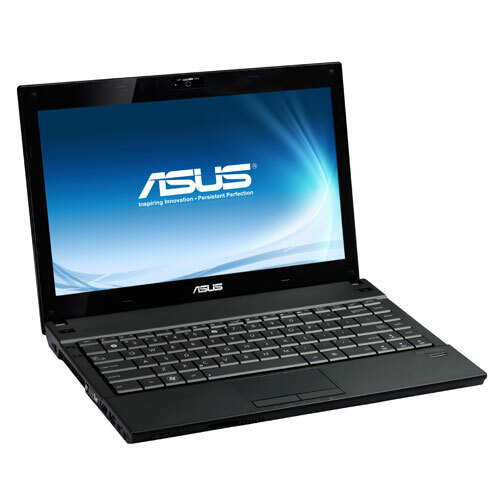 Asus U44SG comes with 14-inch LED Backlight anti-glare display with high definition resolution and 16:9 aspect ratio. 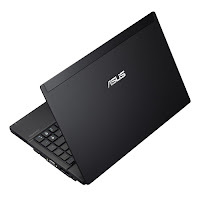 This laptop is powered by your choice of Intel Core i7-2640M, i7-2620M, i5-2450M, i5-2430M, i5-2410M, i3-2350M, i3-2330M, or i3-2310M processor. 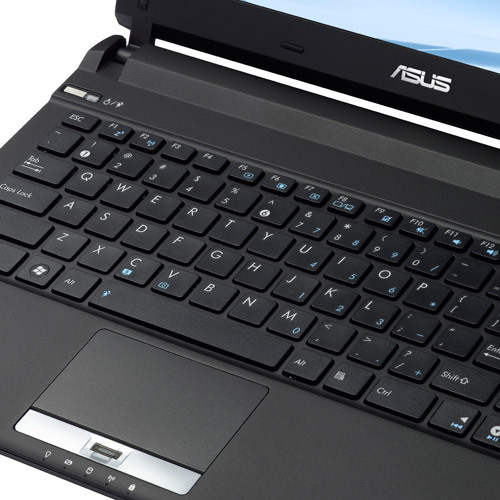 Asus U44SG offers an ultra-thin and ultra-light design with only 19 mm thick and 1.5 kg with a 4-cell battery. 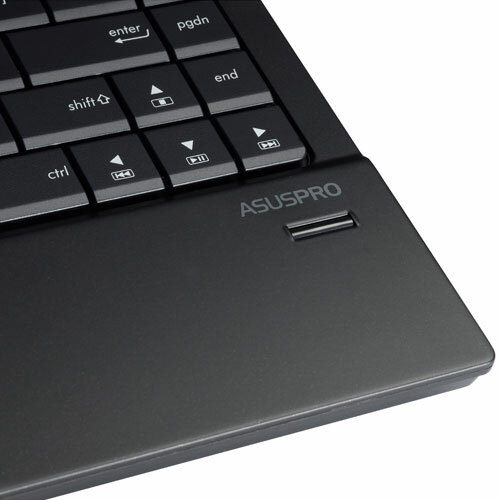 The slim 0.9cm bezel makes this laptop easy to carry. With NVIDIA Optimus technology and ASUS Super Hybrid Engine II, this laptop keeps working up to 10 hours without recharging. With two SODIMM slots, this notebook supports up to 8 GB of memory. 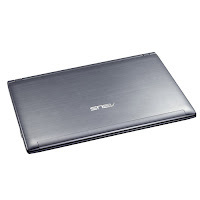 Asus U44SG offers up to 750 GB of Hard Disk Drive or up to 320 GB of Solid State Drive. Other features include 5-in-1 card reader, RJ45 LAN jack, headphone-out jack (SPDIF), microphone-in jack, HDMI port, VGA port / mini D-sub 15-pin, two USB 2.0 ports, one USB 3.0 port, Altec Lansing speakers, and 10/100/1000 Base T LAN. 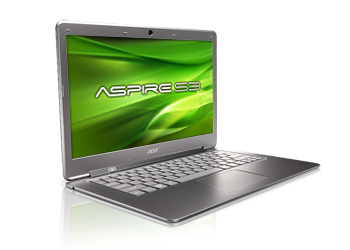 Acer Aspire 5755 (AS5755-6828) is powered by Intel Core i5-2430M dual-core processor (2.4 GHz with turbo boost up to 3.0 GHz, 3 MB L3 cache). 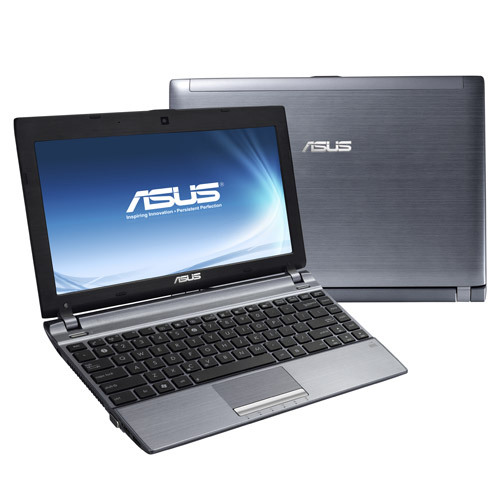 The 15.6-inch display comes with WXGA resolution and LED backlight technology. 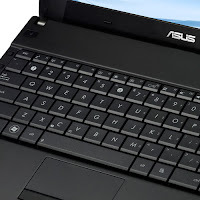 This laptop features 4 GB DDR3 memory. 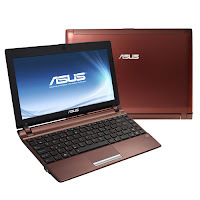 It supports up to 8 GB of RAM (2 x 4 GB). 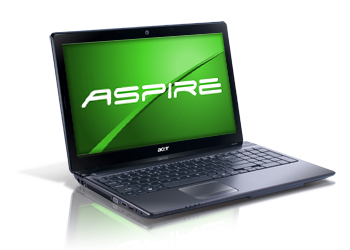 The Aspire AS5755-6828 laptop computer is equipped with 500 GB 5400 rpm serial ATA for data storage, Intel HM65 Express chipset, and Intel graphics. 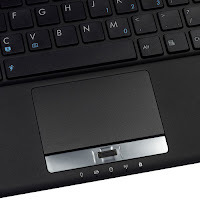 It also has one USB 3.0 port, VGA port, Network (RJ-45) port, HDMI port, camera, card reader, Lithium Ion battery (6 cell, 4400 mAh), 802.11 a/g/n wirless LAN, and Gigabit Ethenet LAN. 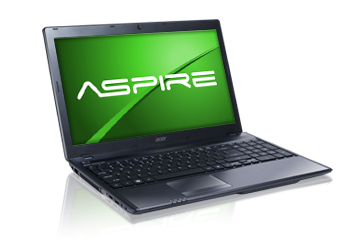 Aspire Aspire 7551 (AS7551-7422) features a large 17.3-inch display with WSXGA (1600 x 900) resolution and 16:9 aspect ratio. 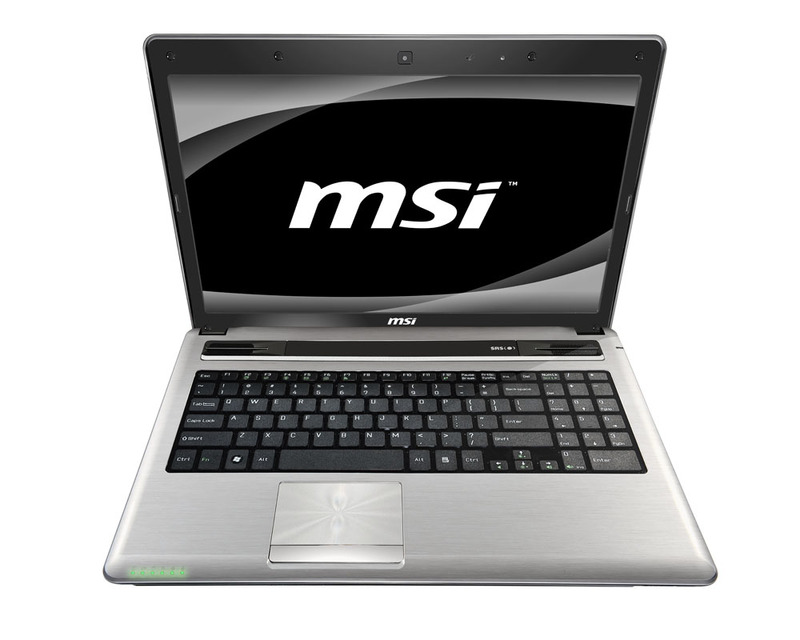 This notebook comes with ATI Radeon HD 4250 Graphics, Mobile Intel HM55 Express chipset, 4 GB DDR3 memory, and 500 GB Serial ATA 5400 rpm hard drive. 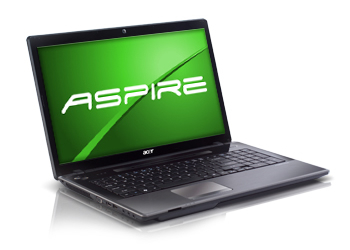 Aspire AS7551-7422 uses AMD Phenom II X4 Quad-Core Processor N970 with 2.2 GHz of speed and 2 MB L2 cache. In terms of connectivity Aspire 7551 (AS7551-7422) is equipped with 802.11b/g/n WLAN and Gigabit Ethernet LAN. But, it has no Bluetooth. There are Network (RJ-45) port, three USB 2.0 ports, HDMI port, VGA port, and card reader slot on this Acer laptop. Other features include Li-Ion 6-cell 4400 mAh battery, webcam, Kensington Lock Slot, and BIOS passwords. HP Pavilion dv7-6b73nr is powered by the quad-core Intel Core i7-2670QM processor. This HP Pavilion laptop computer has a 17.3-inch HP BrightView LED display with HD+ resolution, Radeon HD 6770M switchable graphics, 8 GB DDR3 memory, 1 TB 5400 rpm, Blu-ray Player & SuperMulti DVD Burner, 10/100/1000 Gigabit Ethernet, 802.11b/g/n WLAN, Bluetooth, Beats Audio and HP Triple Bass Reflex Subwoofer, two SuperSpeed USB 3.0 ports, two USB 2.0 ports, HDMI port, VGA port (15-pin), RJ -45 port(LAN), two headphone-out, microphone-in, HP TrueVision HD webcam, card reader, and 9-Cell 100WHr Lithium-Ion battery. 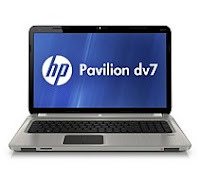 HP Pavilion dv7-6b75nr comes with 17.3-inch full HD LED-backlit anti-glare display, Radeon HD 6770M switchable graphics, Intel Core i7-2670QM processor, 8 GB DDR3 system memory, 1 TB 5400 rpm Hard Drive, and Blu-ray Player & SuperMulti DVD Burner. 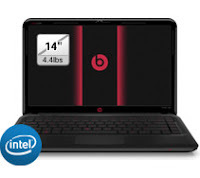 Other specs include 10/100/1000 Gigabit Ethernet LAN (RJ-45 connector), 802.11b/g/n WLAN, WiDi, Bluetooth, Beats Audio with HP Triple Bass Reflex Subwoofer, HP TrueVision HD webcam, card reader, 9-Cell 100 WHr Lithium-Ion battery, two USB 2.0 ports, two SuperSpeed USB 3.0 ports, VGA (15-pin), HDMI, two Headphone-out, and Microphone-in. Height : 1.24” - 1.42"
Acer Aspire 7750G (AS7750G-6662) comes with large 17.3-inch WSXGA display, AMD Radeon HD 6650M graphics card with 2 GB dedicated graphics memory, Intel Core i5-2430M dual-core processor, Intel HM65 Express chipset, 4 GB DDR3 SDRAM, 640 GB Serial ATA 5400 rpm, and an optical drive. 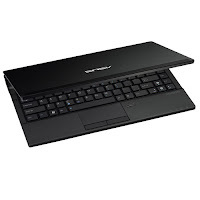 This Acer Aspire laptop is equipped with Gigabit Ethernet LAN, 802.11 b/g/n WLAN, TouchPad, keyboard, HDMI port, VGA port, three USB 2.0 ports, Network (RJ-45), card reader, camera, 6-cell Lithium Ion 4400 mAh battery, and Kensington Lock slot. 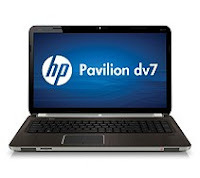 HP Pavilion dm4t Beats Edition series is equipped with 14-inch HP BrightView LED display (for display with 1366 x 768 resolution) or 14-inch Anti-glare LED-backlit display (for display with 1600 x 900 resolution). This laptop has Intel HD Graphics 3000 or AMD Radeon 1GB GDDR5 and Intel Core i5-2430M, i5-2520M, or i7-2640M processor. With two memory slots, HP Pavilion dm4t Beats Edition supports up to 16 GB RAM. 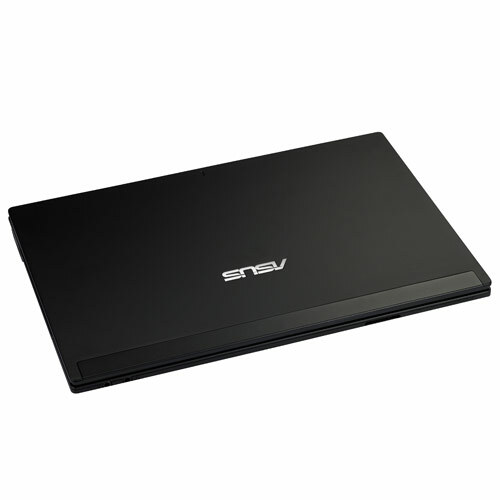 Other specs include SuperMulti 8X DVD+/-R/RW with duble layer support, one USB 2.0 port, two SuperSpeed USB 3.0 ports, Headphone Out, Microphone In, HDMI port, VGA port, RJ-45 LAN port, Multi-Format Digital Media Card Reader, and HP TrueVision HD webcam. 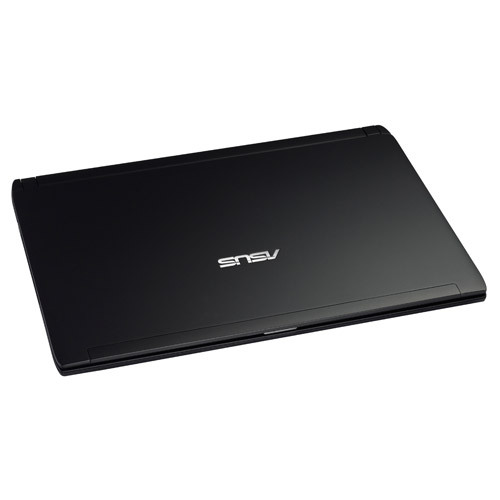 Acer Aspire S3-951-6828 Ultrabook is powered by Intel Core i5-2457M dual-core processor, 240 GB Solid State Drive, 4 GB DDR3 SDRAM, 13.3-inch WXGA display with LED backlight technology, and integrated Intel graphics. 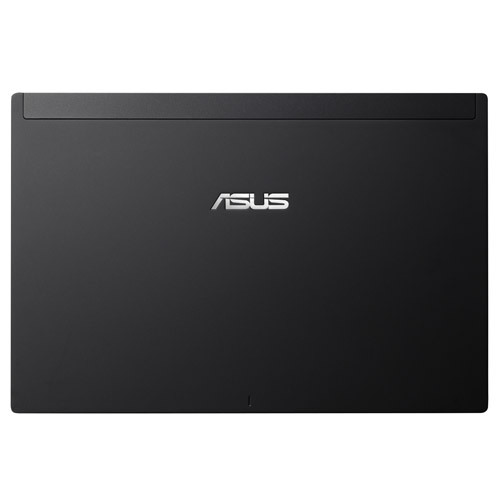 This Ultrabook features Bluetooth 4.0, HDMI port, two USB 2.0 ports, 3-cell Lithium Ion 3260 mAh battery, webcam, and card reader. 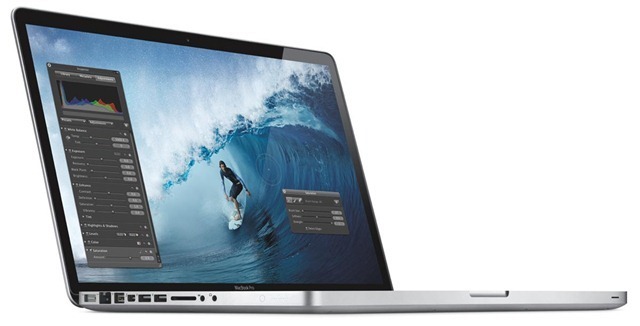 Apple MacBook Pro 15-inch MD322LL/A is powered by Intel Core i7 quad core processor 2.4GHz, 15.4-inch LED backlit glossy display with a resolution of 1440 x 900 pixel, 4 GB DDR3 1333 MHz memory, 750GB 5400rpm SATA hard drive, and Intel HD Graphics 3000 + AMD Radeon HD 6770M (automatic graphics switching). Other specs include Mac OS X Lion, a Thunderbolt port (up to 10 GB/s) with support for DVI, VGA, dual-link DVI, and HDMI (adapter sold separately), FireWire 800 (up to 800 MB/s), two USB 2.0 ports (up to 480 MB/s), Gigabit Ethernet port, audio line in, audio line out, Lithium-Polymer 77.5 WHr battery, Kensington lock slot, FaceTime HD camera, Bluetooth 2.1 + EDR, WiFi, 10/100/1000 BASE-T Gigabit Ethernet LAN, and card reader. 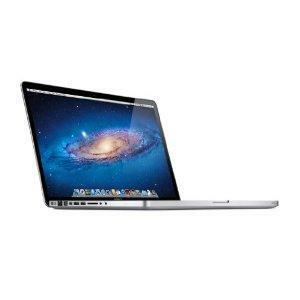 Apple MacBook Pro 15-inch MD318LL/A comes with 15.4-inch LED backlit glossy display with a resolution of 1440 x 900, Intel HD Graphics 3000 & AMD Radeon HD 6750M with automatic graphics switching, Intel Core i7 quad-core processor 2.2 GHz, 4 GB DDR3 1333 MHz, 500 GB 5400 rpm SATA, and an optical drive. This Apple MacBook Pro features full-size backlit keyboard, 10/100/1000 BASE-T Gigabit Ethernet, WiFi, Bluetooth 2.1 + EDR, Thunderbolt port (up to 10 GB/s), two USB 2.0 ports (up to 480 MB/s), FireWire 800 port(up to 800 MB/s), Gigabit Ethernet port, audio line in, audio line out, Card Reader, FaceTime HD camera, Li-Po 77.5 WHr battery, Kensington lock slot, and Mac OS X Lion. 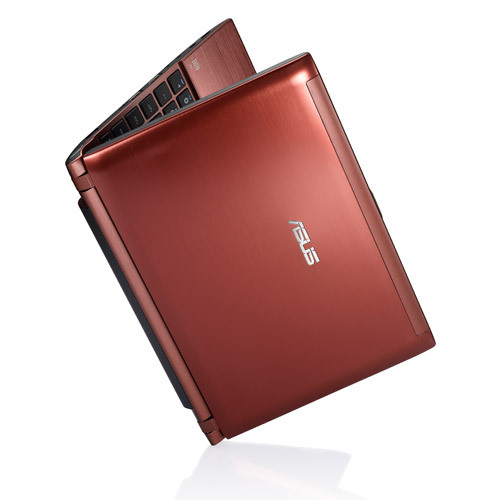 Asus B23E is powered by your choice of Intel Core i7-2640M/i5-2540M/i5-2450M/i3-2350M/i3-2330M processor. This laptop comes with a 12.5-inch LED Backlight anti-glare display with HD resolution, integtated Intel HD graphics, Intel QM67 Express Chipset, DDR3 1333 MHz SDRAM, and 2.5” SATA HDD. Asus B23E is equipped with one USB 3.0 port, one USB 2.0 port, headphone-out jack (SPDIF), microphone-in jack, VGA port/Mini D-sub 15-pin, HDMI, RJ45 LAN jack, E-SATA/USB 2.0 combo port, 2 Mega Pixel web camera, five-in-one card reader, 3 cell 4400 mAh 48 Whrs battery, and finger-print readers. 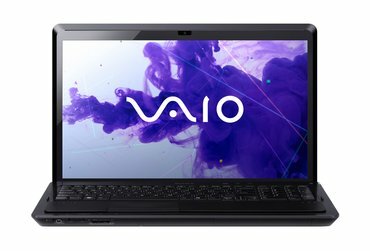 Sony Vaio EJ Series VPCEJ22FX/B is powered by Intel Core i3-2330M dual-core processor clocked at 2.2 GHz, 4 GB DDR3 1333 MHz memory, 640 GB 5400 rpm Serial ATA hard drive, and 17.3-inch HD+ display. 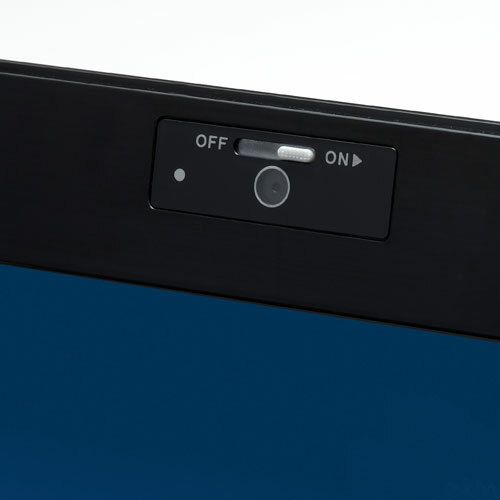 Other specs include card reader, integrated webcam, Li-Ion 4000 mAh battery, DC-In, VGA Output, four USB 2.0 ports, Microphone Input, Headphone Output, HDMI Output, 1000BASE-T/100BASE-TX/10BASE-T LAN, Atheros 802.11b/g/n wireless LAN, and an optical drive. 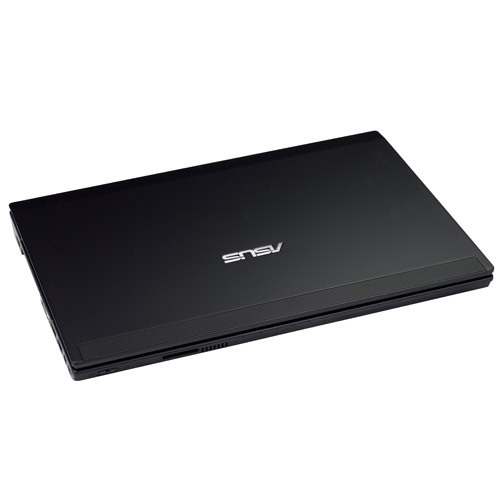 Sony Vaio F Series VPCF234FX/B features 16.4-inch display with a resolution of 1920 x 1080 pixel and LED backlight technology, NVIDIA GeForce GT 540M with 1 GB dedicated RAM, Intel Core i7-2670QM quad-core processor, 6GB DDR3 1333MHz RAM, 640 GB 7200 rpm Serial ATA HDD, and Blu-ray Disc Player. 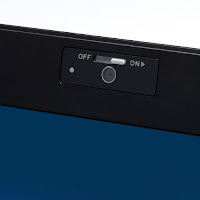 Sony Vaio F Series VPCF234FX/B has card reader slot, Built-in HD webcam powered by Exmor sensor, Lithium Ion (5000mAh) battery, two USB 3.0 ports, one USB 2.0 port, VGA Output, DC-In, Microphone Input, Headphone Output, HDMI Output, Intel HD Audio with S-FORCE Front Surround 3D and Dolby Home Theater Technology v4, 103 key keyboard with numeric pad, Bluetooth 2.1, and Atheros 802.11b/g/n WLAN.